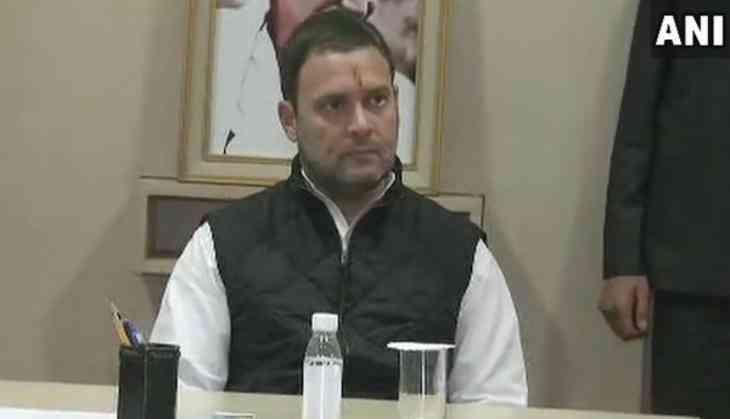 The Bharatiya Janata Party (BJP) on 4 December took a dig at Congress vice-president Rahul Gandhi on his unopposed nomination to the post of party chief, saying that such an election was only possible in a feudal setup. "I congratulate Rahul Gandhi for his promotion without performance. This can only be possible in a feudal setup. I fully know that the way Congress is in ventilator, Rahul Gandhi standing in elevator will not do anything different. He failed in all the exams," Naqvi said. The election, if necessary, will be held on December 16. If elected, Rahul will succeed his mother Sonia, who has been holding the post for nearly two decades.